If you’re experiencing restless nights followed by days spent with your head in a fog, and you’re tired of feeling so tired all the time, you may be suffering from sleep apnea. The sleep professionals at our Walnut Grove Sleep Clinic can help. 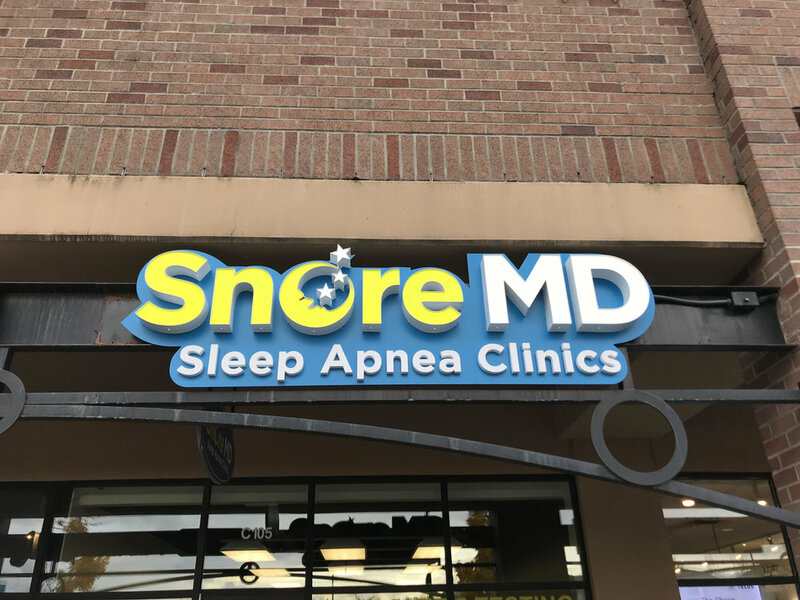 The Snore MD Clinic in Walnut Grove is unlike any other clinic specializing in the art of achieving a good nights’ sleep. We’re open six, sometimes seven, days a week so that you can make an appointment that works for your schedule. We’re even available for evening appointments if your daytime schedule tends to be a little hectic. Something else that sets us apart from the rest of the sleep clinics out there is our ability to take patients without a doctor’s referral. We don’t believe in waitlists either. In fact, we can often accommodate same-day appointments. Since the wellbeing of our clients’ is our top priority, we aim to provide fast and amazing customer service. Our sleep clinic team is comprised of key medical professionals eager to help you sleep better at night. Our Medical Doctor, Registered Nurses, and clinical coordinator are all highly skilled in snoring and sleep apnea issues, and will work together to help ensure your treatment plan is as effective as possible. It's amazing how something as simple as a good night's sleep can save us from such a range of major illnesses. We as a society spend a substantial amount on those ailments after they manifest, while taking sleep for granted. But the truth is sleep is one of the most important things in terms of preventative care; and that is why I pursued a career in sleep therapy. When working with a patient, I love taking the journey with them. In the beginning we educate, discuss their concerns, and truly make them involved in all aspects of their treatment. Then day by day, week by week, they see the health benefits, not just statistically but mentally and physically. The excitement of our patients from then on is contagious because the truth is effective medicine must be a collaborative effort. I received my Medical Doctorate abroad and it was one of the most challenging and fulfilling things I have ever done. But my biggest accomplishment isn't the degree hanging on the wall, but the family picture next to it of my beautiful wife and newborn son. Each day I strive to make them proud. So if you or someone you know, may have sleep issues, please come by and let's have a real conversation. I am working in the medical field over ten years now, and I do have over 20 years of experience in customer care. I have chosen a career in sleep because it plays an important role in our physical health and well-being. My biggest accomplishment is my wonderful family and being able to work where I can make a difference every day in people’s life! The most I love about working with patients is seeing them becoming better and healthier and being able to live a struggle free life. 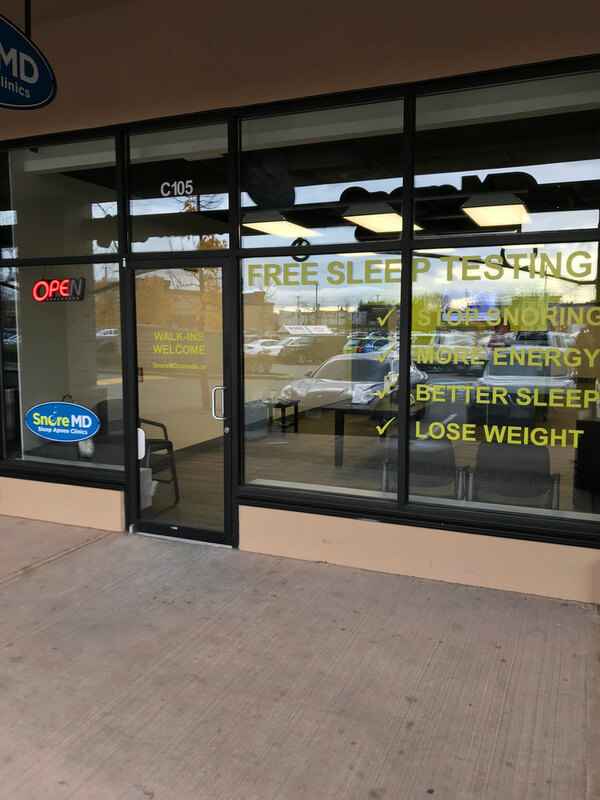 Before you meet with our sleep solution team, you’ll be asked to complete a simple information form and perform an at-home sleep test for two consecutive nights. The results of this test will allow our team of clinicians to tailor a sleep treatment plan to your needs. Once you’ve been assessed and a plan has been provided, the clinical coordinator will walk you through your treatment plan and help you get set up with any equipment you may require. Within a few days of walking into our clinic, you can be on your way to a more restful nights’ sleep. Are you ready to rest well and enjoy better health and quality of life? Contact the Walnut Grove clinic today!